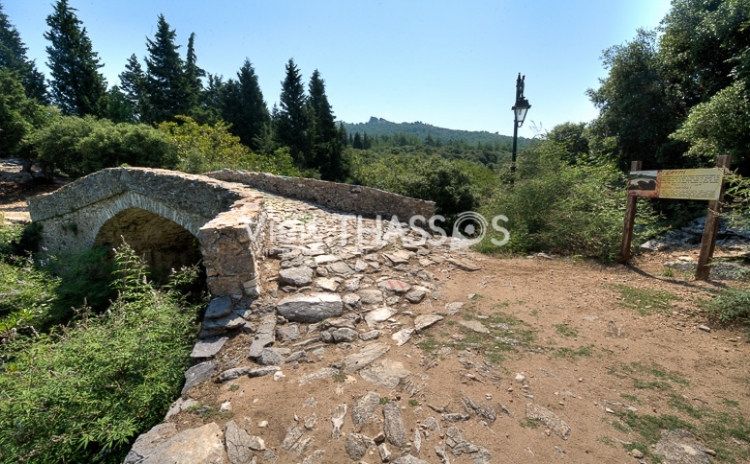 A few words about Stone Bridge of Theologos.. It was built in 1917 by Augoustos Komlikis. It was a work of vital importance at the time as due to the big downpours it was impossible for the residents of Theologos and their animals to pass the river of Theologos in order to go to Astris and Thimonia villages. The bridge has a single arch and is built of stone taken from the area of Theologos and quicklime. The bridge is open to the public. The bridge has a single arch and is built of stone taken from the area of Theologos and quicklime.